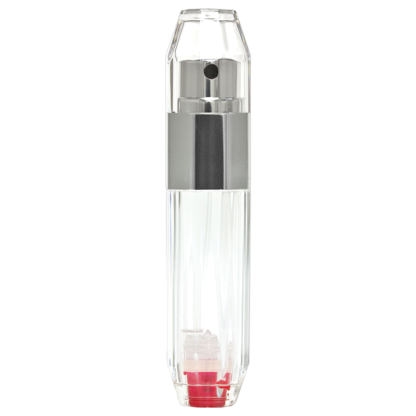 Perfume on the go, refillable in seconds. A timeless, elegant crystalline form and breathtaking performance. The difference is clear. Travalo Crystal’s most striking features are the incredible custom made high definition spray head and sparkling crystal clear design. With the focus on high performance, the pioneering ‘HD’ spray head offers a luxurious fragrance mist, increased wraparound coverage and more efficient overall fragrance usage. Travalo Crystal is durable and scratch resistant, and contains no dangerous glass. Unlike fragrance bottles, it can fall onto hard floors or tiles without any risk of breakage. 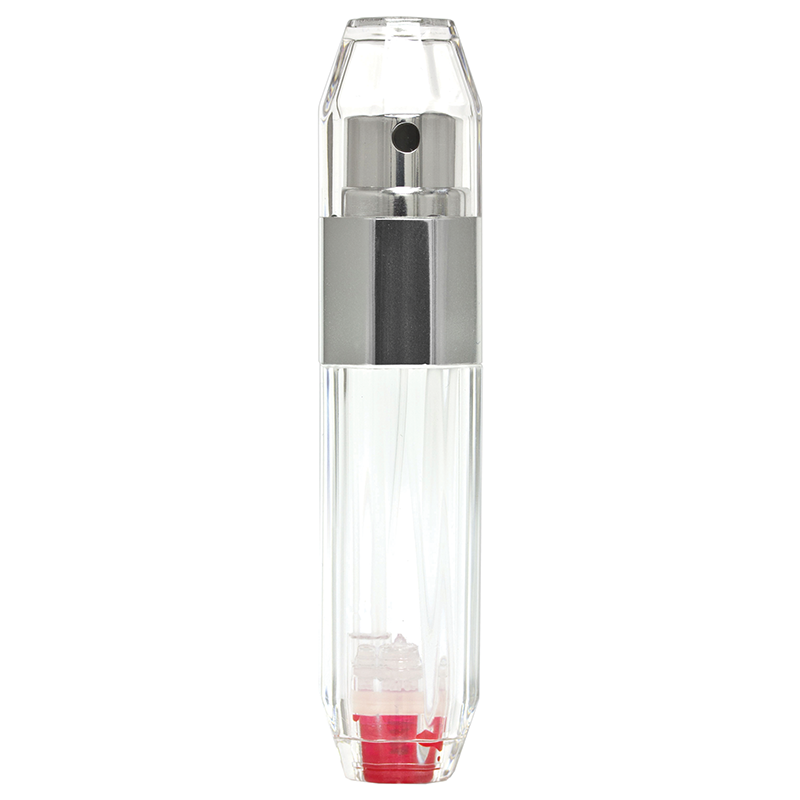 Like all Travalo atomizers, the Crystal refills directly from a standard perfume bottle through the patented Genie-S pump-fill system ensuring that the fragrance is never contaminated by exposure to the air.Widely regarded as the leading experts in portable perfume, Travalo are focused on enhancing the consumer experience through this exciting new fragrance atomization technology.